You may have noticed that we did not feature WinUAE 3.2.0 beta 15. 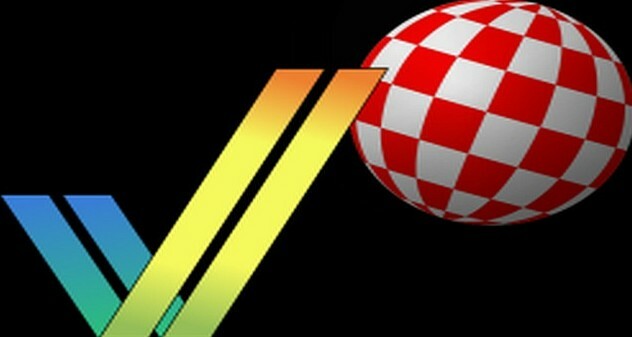 That's because after a few issues noted with the release we decided to wait for the next, and sure enough, Toni Wilen has now released the latest Amiga emulator update as WinUAE 3.2.0 beta 16. But wait there's more! Unlike the other versions, this is a feature-complete release including 64-bit JIT and 64-bit PPC support. Thus if you want the latest and best Amiga emulator even in it's current form, read the change log and download it from below. - Added Mediator 1200SX autoconfig data. - SPS plugin was not searched from all supported directories. - Don't add fake uae boot rom expansion board if "hide uae expansions" is enabled. - FPU FPCR and FPIAR was swapped in disassembler. - Added memory accesses only -cycle-exact mode. In this mode CPU does not internally count cycles, only external memory accesses are counted, including chipset DMA contention. (This was previously only used when 68040/060 and cycle exact was enabled). 68020+ only, at least for now. More compatible (prefetch + caches) also required. - GUI disk eject button worked unreliably if disk was inserted and then immediately ejected.